Catholic News World : Quote to SHARE by St. 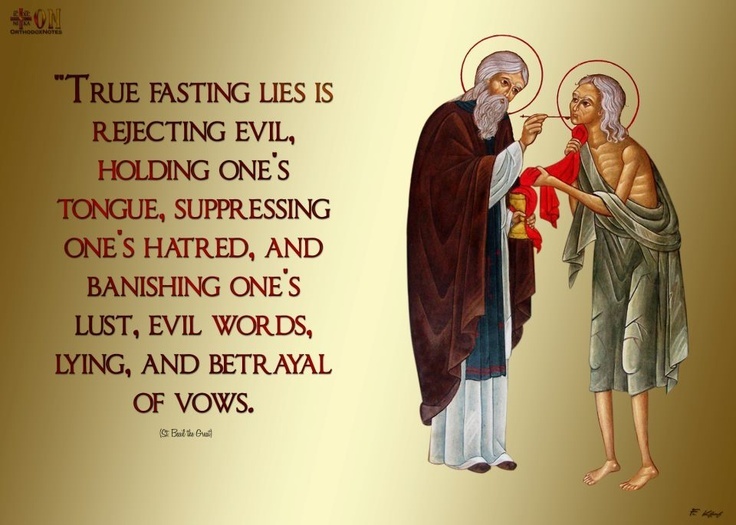 Basil "True fasting lies is rejecting evil, holding one's tongue, suppressing one's hatred, and banishing one's lust, evil words..."
Quote to SHARE by St. Basil "True fasting lies is rejecting evil, holding one's tongue, suppressing one's hatred, and banishing one's lust, evil words..."